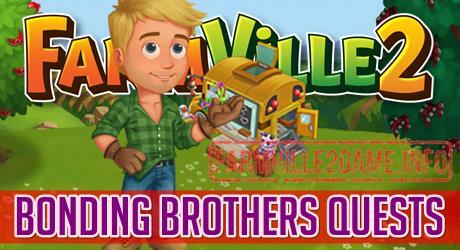 Help our friend plan a perfect day with his friend Gus in Farmville 2 Bonding Brothers Quests. We will help him find great place to eat and travel places in this new mission. 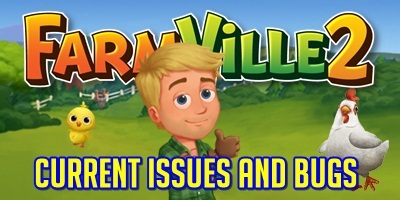 So let’s help him plan a good itinerary in this Farmville 2 Quests. The mission will start Tuesday (March 26th). 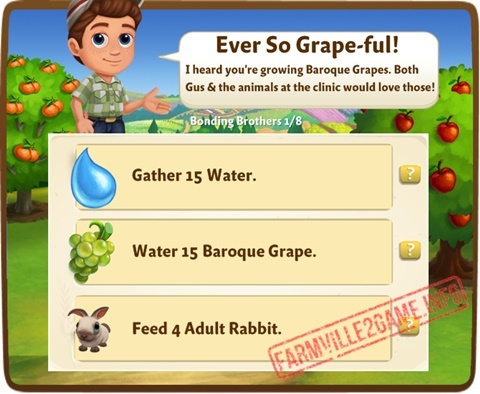 Bonding Brothers Quests 1: Farmville 2 Ever So Grape-ful! Bonding Brothers Quests 2: Farmville 2 Paperwork Nightmare! Make 4 Grape Strawberry Smoothie. Bonding Brothers Quests 3: Farmville 2 Walking It Off! Perform 10 helpful actions on Neighbor Farms. Have your sweetie and kid do 1 Cave Exploring job. Bonding Brothers Quests 4: Farmville 2 Of Foal Things! Collect 5 Baby Gift Basket. Bonding Brothers Quests 5: Farmville 2 A Berry Special Bond! Make 6 Cranberry Charlotte, that’s my favorite! Bonding Brothers Quests 6: Farmville 2 Always Learning! Train 3 Spring School Bus students. 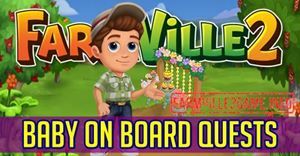 Bonding Brothers Quests 7: Farmville 2 A Jarful Of Memories! Bonding Brothers Quests 8: Farmville 2 Truffles Of The Heart! Tend your Fertilizer Bin 2 times. Make 4 Rustic Truffle Oil Bread. In case you will need a guide for the Kitchen Recipes, we have one HERE. You can also find a guide for the Workshop Recipes HERE.